Bipolar disorder also known as Manic Depressive disorder is one of the most common mental illnesses that affects about 60 million people over the globe. Bipolar disorder also known as Manic Depressive disorder is one of the most common mental illnesses that affects about 60 million people over the globe. The other important feature of this disease is that it usually appears in the severe form! People with the Bipolar disorder are known to have drastic changes in mood and energy levels, thus making the daily routine of the individuals tough! The treatment of this illness is also difficult because it is only supportive, as the cause of the disease is unknown!! A new study was conducted and this study identified a molecule which is known to be associated with the causation of Bipolar disorder. The gene that encodes the cellular protein Phospholipase CY1 has found to be associated with the Bipolar disorder. Brain-Derived Neurotropic Factor (BDNF) regulates several synaptic functions leading to PLCY1. Individuals deprived of PLCY1 are to know to suffer from Bipolar! To sum up there appears to be a neurochemical chain reaction which leads to disease. The synapses that have less PLCY1 will not be able to fulfil inhibitory function properly in excitatory neurons because BDNF is not working properly either. This causes disproportion between excitatory synapses and inhibitory ones, eventually leading to bipolar symptoms!! Studies are still in process to establish the cause!! Hair is one of the important structure which denotes or considered as a symbol of one’s beauty and physique!! Irrespective of age, everyone gives a lot of importance to hair and wish to have the black, thick, long and shiny!! Unfortunately, hair is one of that structure which picks up the signs of ageing early and turns grey in colour. It is also one of the structures which lay off due to various reasons and results in baldness in men and partial baldness or decreased volume of hair in women!! Hair loss or greying of hair in younger individuals is highly a matter of concern and requires immediate intervention. Before we think over the management of the hair conditions, let us understand the causes of baldness and grey hair! 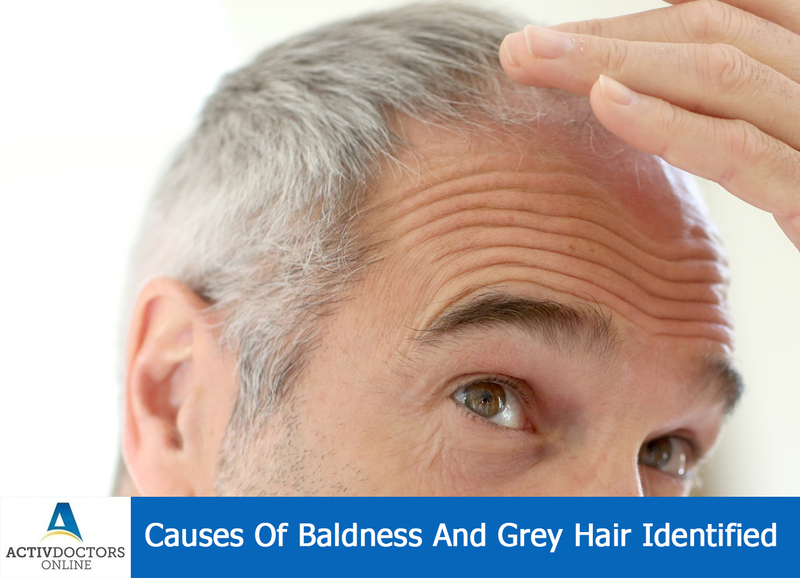 Various studies were conducted and the causes of baldness and grey hair were identified!! The study was not aimed at finding the cause of baldness or grey hair, but the study ended up finding the cause of both! Knowing the cause, helped for recent advancement and better treatment options for those suffering from baldness and grey hair!!! Cinnamon is one of the common spices increasingly used in foods especially Indian foods! Cinnamon adds to the taste and hence preferred in most of the spicy foods. Cinnamon as multiple benefits including medicinal ones, wherein it is used in the treatment of certain conditions! Apart from those benefits which we all know, cinnamon is known to have an important benefit which we were not aware of! Various studies have been conducted and a few are still in process to understand the observed results! Rats were considered for the study. Increased consumption of cinnamon in foods was found to not causing weight gain and even developed less abdominal fat. It was also found to have healthier blood glucose levels and insulin levels, better lipid profile when compared to those rats fed with fewer cinnamon foods! Rats were also found to have increased anti-oxidant property and anti-inflammatory properties. These properties protect from various free radical based diseases such as heart attack, stroke, soon! These results thus suggested that cinnamon reduces hyperlipidemia, inflammation and oxidative stress through activating transcription factors!! 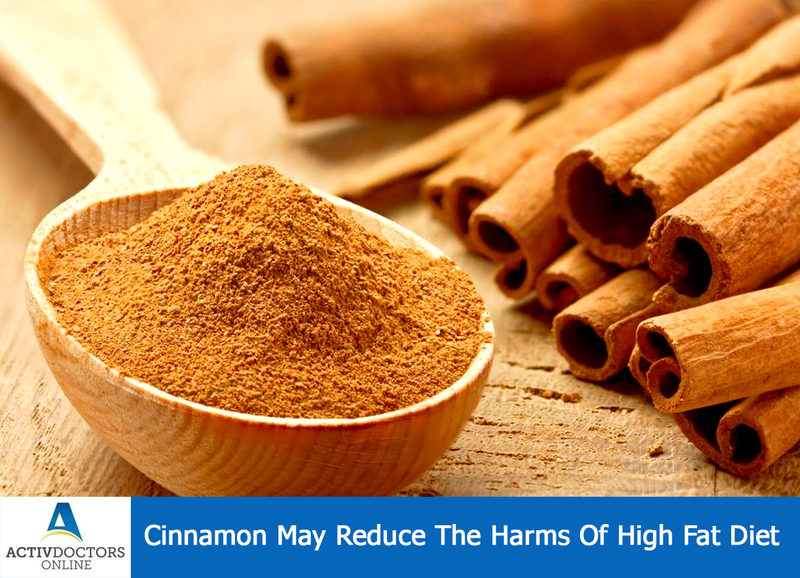 Thus even high fat diet is consumed, cinnamon counteracts the side effects. However, studies are yet to be confirmed!! If you are a cinnamon eater, you haven’t consumed something that is not healthy!!! Cancer is one of the leading cause of death in both developed and developing countries. In most of the patients, cancer itself leads to death and in few cases, metastasis or the spread of cancer cells leads to death. Here the question arises if spreading of cancer or metastasis is curtailed, does it improve probabilities of life?? The answer is, of course, is a YES!! When the cancer is treated either by surgery or by chemotherapy or by radiotherapy, the only factor that still endangers a person’s life is spread of cancer, when this is halted then definitely the life of a patient can be prolonged!! Cancer cells move from one place to other with the help of leg-like structure called FILOPODIA and by LAMELLIPODIA. These structures are found in healthy cells as well whereas they are found in excess in cancer cells. 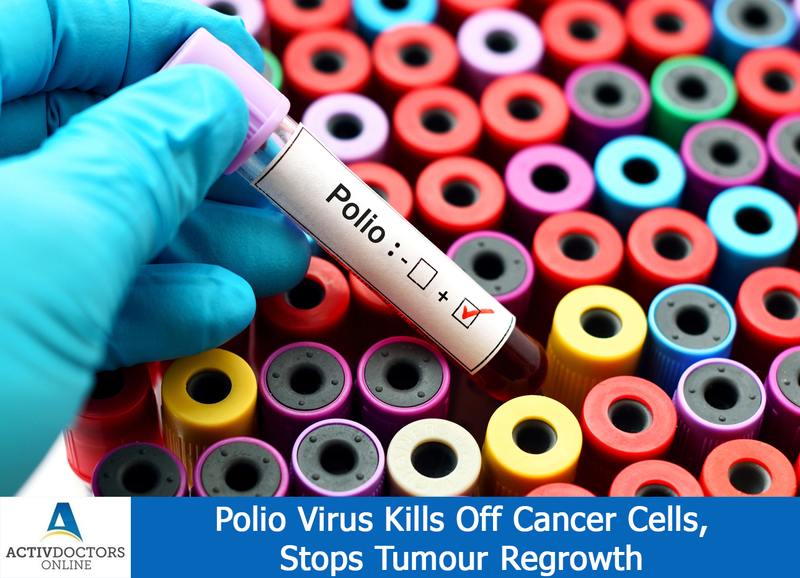 The excess number results in an easy and rapid spread of cancer cells. Scientists used nanorods made of gold nanoparticles to obstruct these leg like structures!! Nanotechnology helps to reduce the size of certain structures to nanoscale meaning billionth part of a meter. Nanorods had certain molecules which targeted specifically on Integrin component of a cell, thus reducing the overproduction of Filopodia and Lamellipodia!!! This, in turn, reduced the movement of cancer cells and thus spread of cancer cells!! During Chemotherapy, cancer cells had no ability to absorb light wherein nanorods absorbed light and caused tangling of Filopodia and Lamellipodia. Even this helped in stopping the spread of cancer cells!! 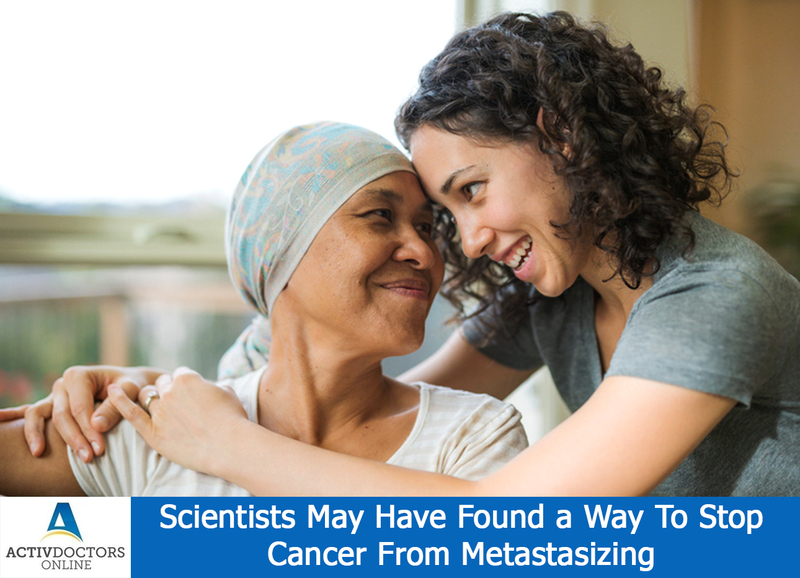 These were the methods identified and proved by Scientists to stop the metastasizing or spreading of cancer cells, thus increasing the longevity of cancer patients!!! from accomplishing what we need to and from enjoying our lives. There are some very serious negative health consequences to chronic stress. taking these steps, you can minimize the negative impact of stress on your life. 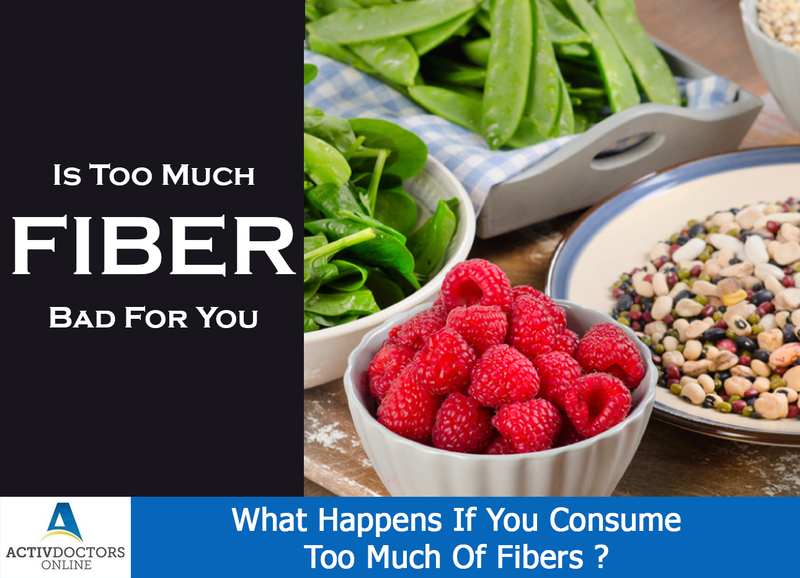 What Happens If You Consume Too Much Of Fibers ? To be honest, we all are aware of a balanced diet but we never follow consuming balanced diet!! The common constituent that we miss in our diet is Fibers!! Every time you visit the doctor, the common advice with your illness apart is to consume enough water and fibre rich foods!! Has this advice made us consume a lot of fibres?? Definitely not!!! As most of the times, we don’t follow our doctor’s advice and stick with our friends or Google’s advice!! Unfortunately or fortunately, we are consuming more fibres than needed and it’s true!! How much is too much? You will get your RDA if you consume one serving of fibre rich food in your meals either in divided portions or as a single portion. If you consume anywhere beyond this, then it considered to be too much!! Be cautious of what you eat, eating excess harms you, eating less harms you, eating right keeps you healthy and right!! Have an eye on the portion size, don’t get carried away by the myth that eating more keeps you healthier!!! Sometimes it would be so tough for us to explain what is going wrong in our body! One such feeling tough to explain nor to feel is being nauseated!! Nausea is just not a symptom, it actually affects your body as a whole!! 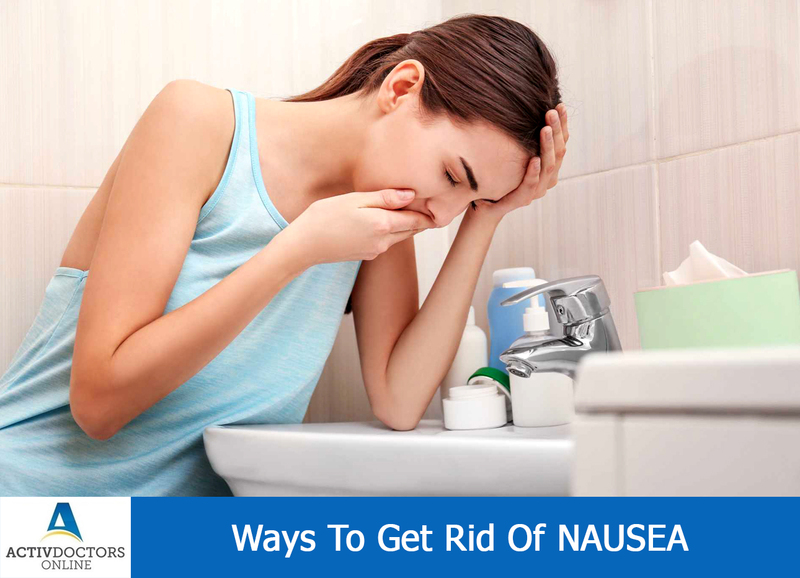 These symptoms are effective and against nausea and a few offers instant relief as well. 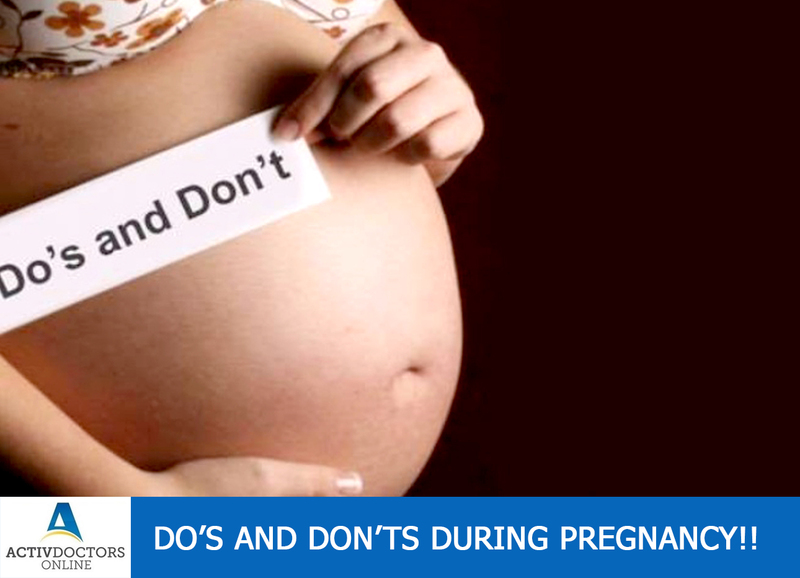 However, avoid these remedies and stick on to your doctor’s advice if your nausea is related to pregnancy!! Ageing is a natural physiological phenomenon. Any living thing on this universe grows old and as we grow old, numerous changes are expected! The changes are just not limited to the external appearance of humans but also applies to the internal organs!! 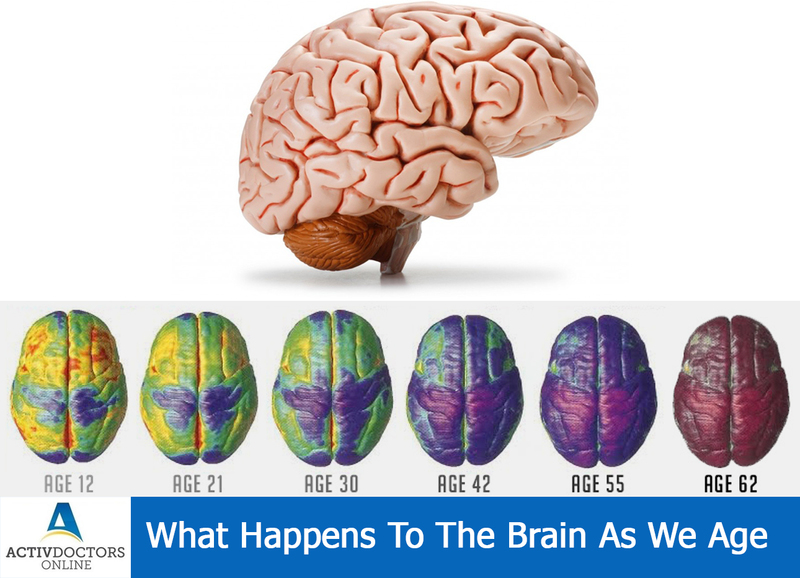 These are the common changes in the brain as we age, these changes are responsible for the age-related neurological changes!! Congratulations!! You are going to be a mommy!! Do any married woman expect a better good news than this?? Definitely not!!! Every woman would be waiting for this special moment in life!! Having the apple of your eye in your hands in 9 months is exciting, is it not?? Well, you would start receiving advice, precautions from every other person you come across and from every nook and corner of your friends and relatives circle!! You would be in dilemma to understand which has to be followed and which needs to be ignored!! Of all the advice you receive, here is the list from our end which demarcates on what to be followed – DO’S and what not – DON’T’S!! Do sleep whenever your body needs! Don’t get exposed to radiations!! Pregnancy is a special part of your life, it’s the stage where you will be having a life within you! Take a proper and good care and have a healthy and fruitful pregnancy! !